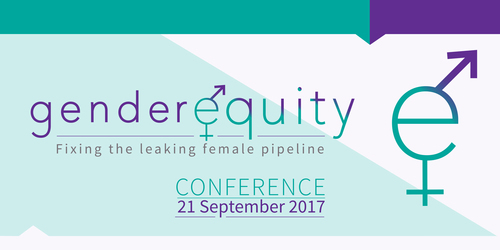 FLEXImums and Back to Work Hong Kong bring the second Gender Equity Conference to Hong Kong on Thursday, 21 September 2017 at Swire - Centre of Excellence, Oxford House in Taikoo Place. Following the success of the inaugural Gender Equity Conference in 2016, the feedback from the 180+ attendees made it clear that the most pressing issue they face in achieving gender equity – from both an employer and an individual perspective – is improving the pipeline of female talent. For some industries, it starts at the entry level, but even for those with equal entry points, talent will get stuck or disappear, either in the middle or at the top. The second Gender Equity Conference examines each of these sticking points and looks at what has worked and what hasn’t in moving towards Gender Equity.